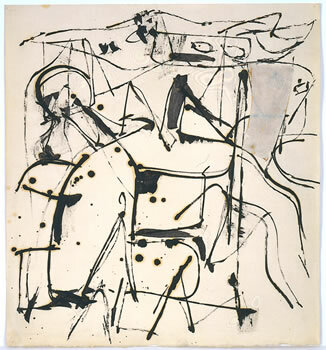 circa 1950, oil, ink & collage on paper, 20.75 x 19in. , Image copyright the Estate of Jack Tworkov. 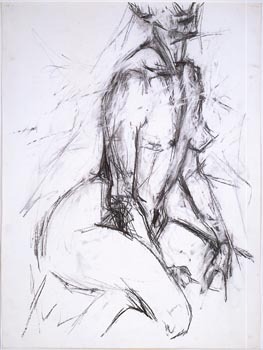 circa 1955, pencil on paper, 25.5 x 19.125in. , Image copyright the Estate of Jack Tworkov. 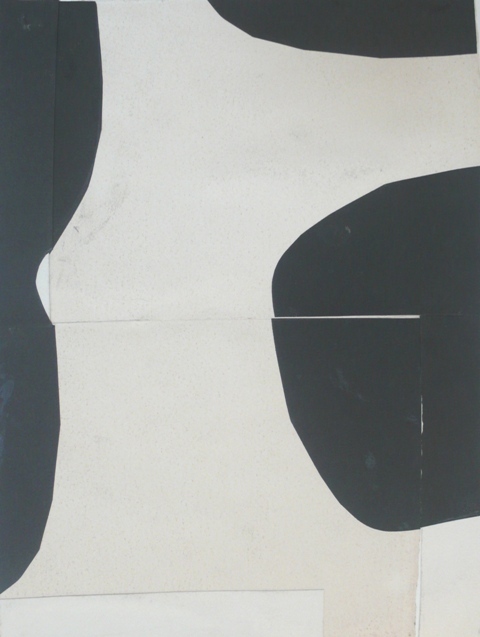 circa 1960-62, ink and gouache on torn paper collage, 20 x 26in. , Image copyright The Estate of Jack Tworkov. 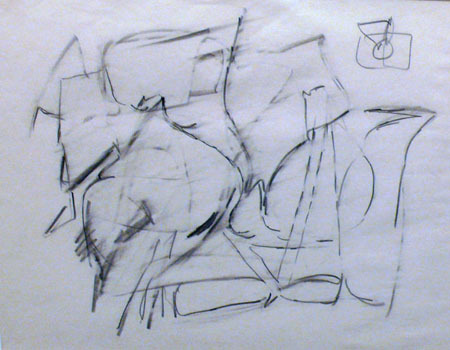 1960, graphite on paper, 13.75 x 11in. 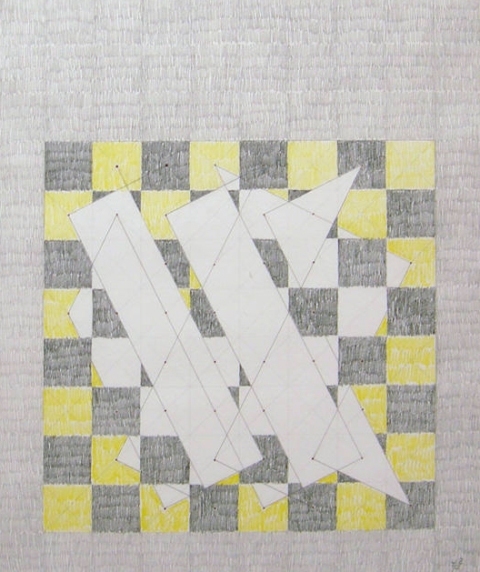 , Image copyright the Estate of Jack Tworkov. 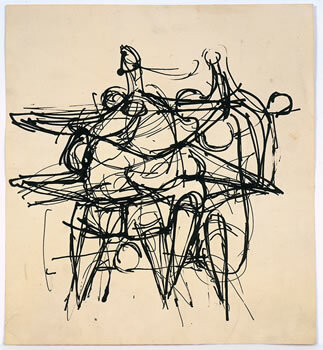 circa 1961, oilstick on paper, 24 x 18in. , Image copyright the Estate of Jack Tworkov. 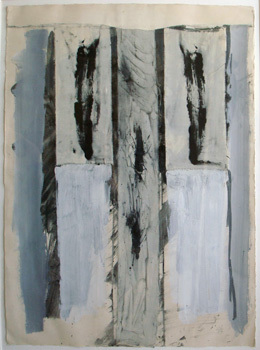 1954, collage of oil on paper with canvas, 26 x 20in. , Image copyright the Estate of Jack Tworkov. 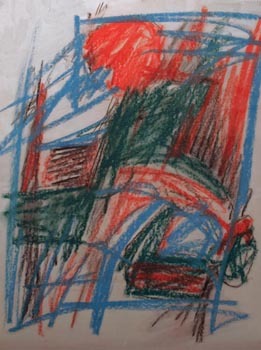 1974, graphite and color pencil on paper, 28 3/4 x 20in. 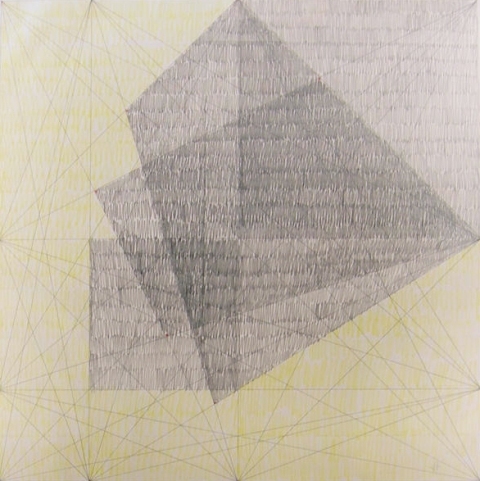 1977, ink, graphite, and color pencil on paper, 20 x 25 3/4in. 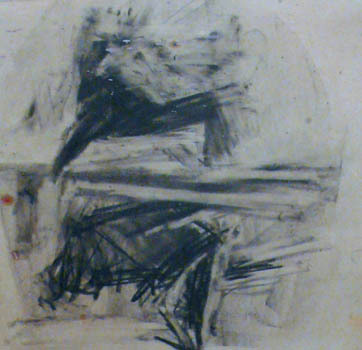 circa 1952, oil on paper, 26 x 20.125in. 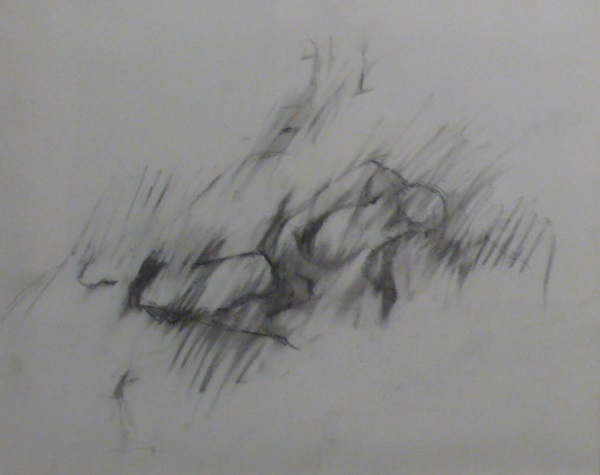 circa 1954, graphite on paper, 13.5 x 16.75in. 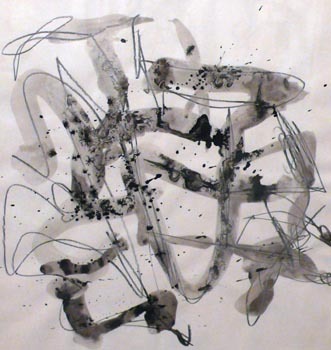 circa 1950-52, ink and graphite on paper, 12.25 x 13.75in. 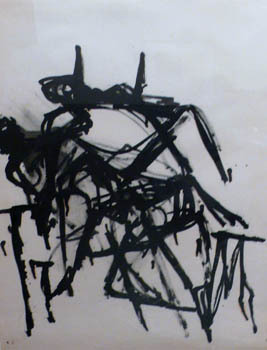 circa 1952, ink on paper, 19 x 17in. 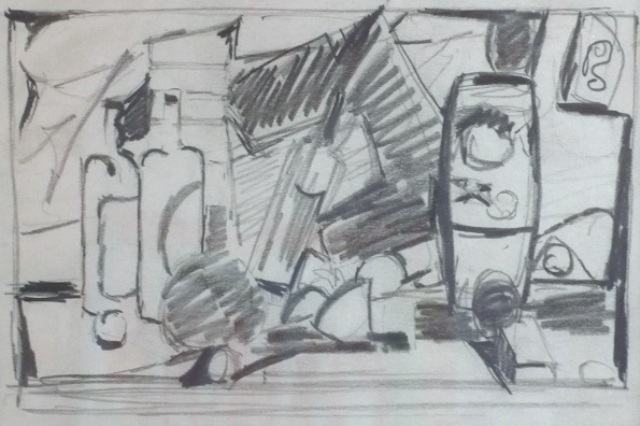 circa 1952, graphite on paper, 7 x 5.5in. 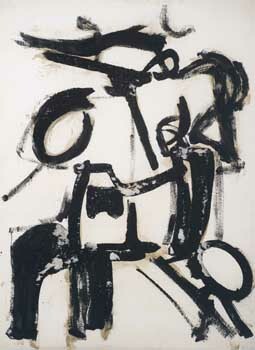 1952, oil on paper, 25.5 x 19.125in. 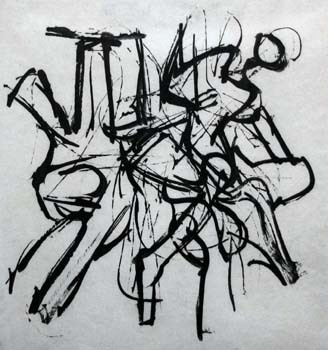 circa 1955, charcoal on paper, 13.875 x 16.875in. 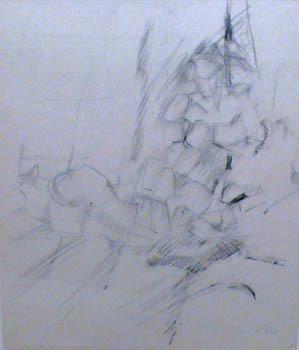 circa 1948, graphite on paper, 7 7/8 x 12in. 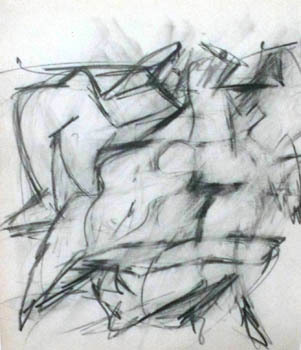 circa 1958, charcoal and graphite on paper, 10.25 x 9in. 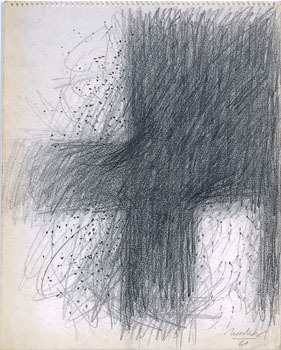 1960, graphite and charcoal on paper, 13.75 x 10.75in. 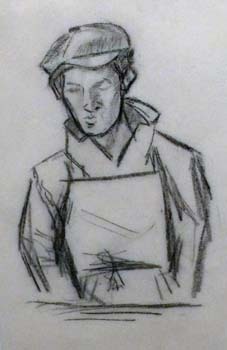 circa 1935, charcoal on paper, 14.875 x 12.5in.